Another hit by Gemma Halliday! 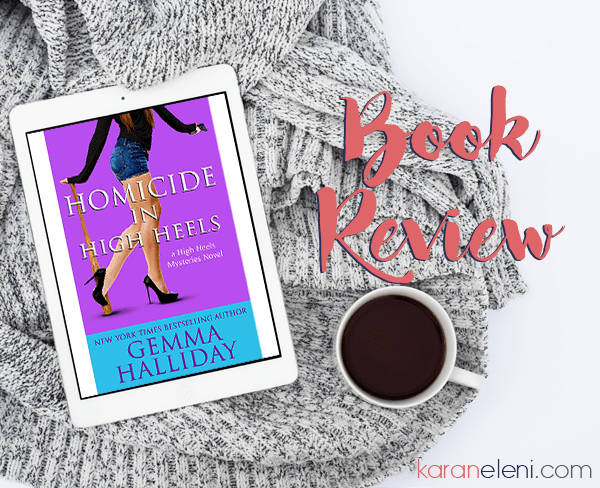 Book 8 of the High Heels Mysteries series definitely lived up to the expectations set by the earlier stories. It was great to catch up with Maddie and Jack and their family and friends! I always end up reading these books too quickly (read: in one day) so here’s hoping there will be a High Heels Mystery #9! !